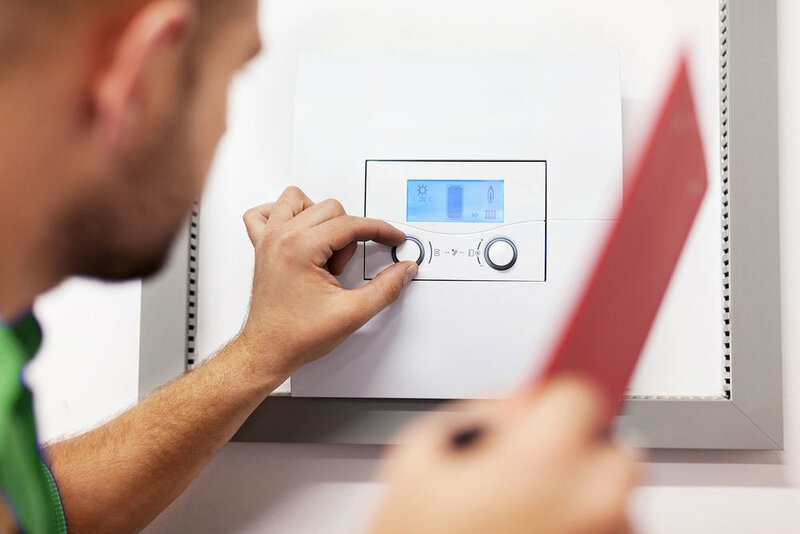 Andonne Heating Services in Rochdale specialise in industrial, domestic and commercial heating and with over 20 years trading experience in heating installations, servicing, breakdowns and maintenance, you can be assured you are in the best hands. Here at Andonne, we also work with NIC registered electrical contractor and can therefore provide full electrical services. Andonne Heating Services Ltd can offer annual service and breakdown service to industrial burners and Boilers. Get in touch today ! We are heating specialists for commercial and industrial Boilers and warm air heating appliances. FREE quotations on Boiler upgrades and a complete range of heating services including heating installations, breakdowns and repairs. Reducing your carbon footprint is a very important factor when you consider your heating maintenance program. Our experienced engineers will visit your factory or office to advise on reducing your carbon footprint. Replacing a 10 year old boiler with an energy efficient one could reduce your energy bills by a 3rd !